Vharri has 15years experience in the fitness industry. Graduating with honours degree in sports & exercise science at Aberdeen university. Since qualifying she completed a diploma in Pilates and Level 2 and 3 personal training. She has been coaching Pilates for over 9 years and works with many clients who have had injuries, needing rehabilitation and postural training. 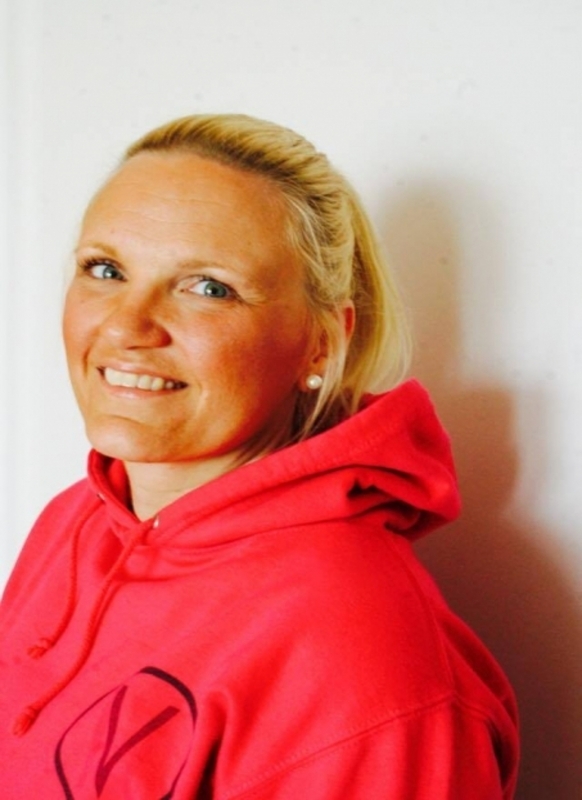 She has been providing classes with Physio Plus for 4 years and works closely with the physios to optimise class benefits. She also fully qualified first aider.